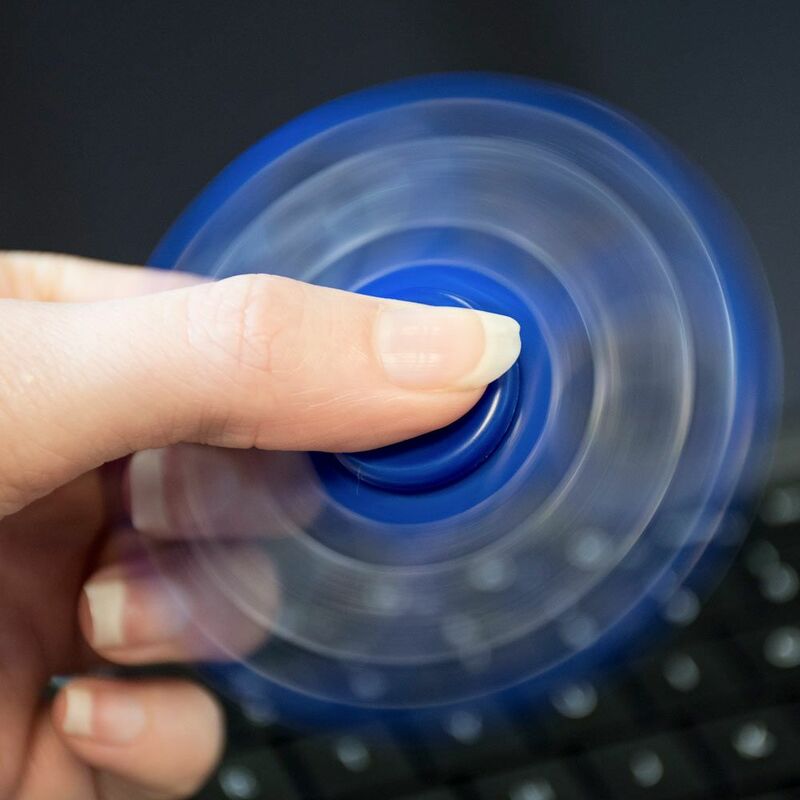 There aren’t many people who can sit still at a desk without a sneaky foot tap or pen fiddle, so let’s turn that irresistible fiddling into something more fun with the Whirlerz Finger Fidgets. 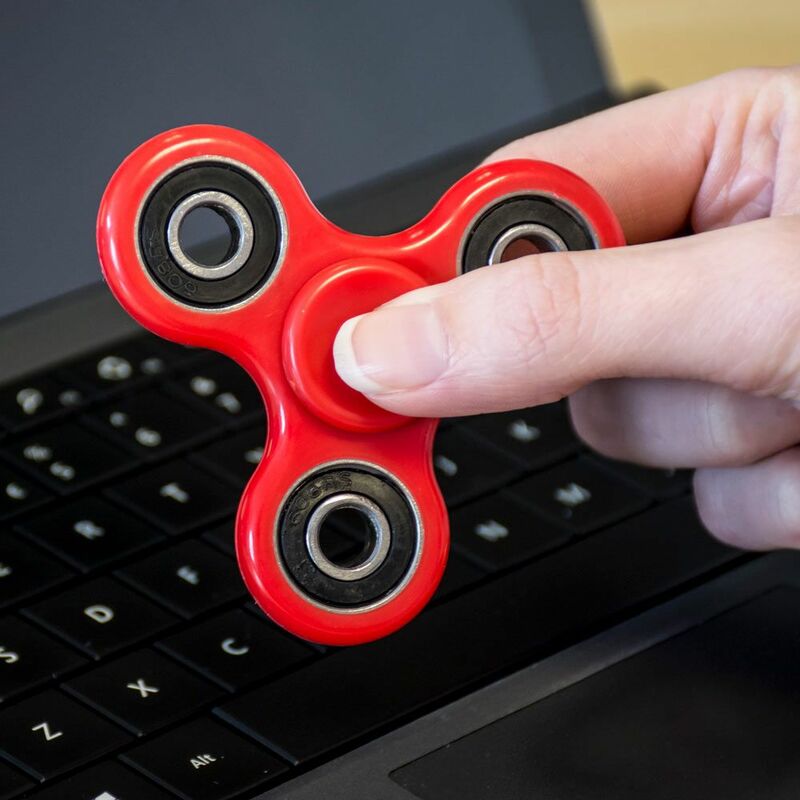 These hand spinners are the ultimate in workplace fidgeting for anyone of any age, and one of the most sought after gifts of this time. Each Spinner is built with precision made bearings, giving the user an incomparably smooth, seamless spin each and every time. 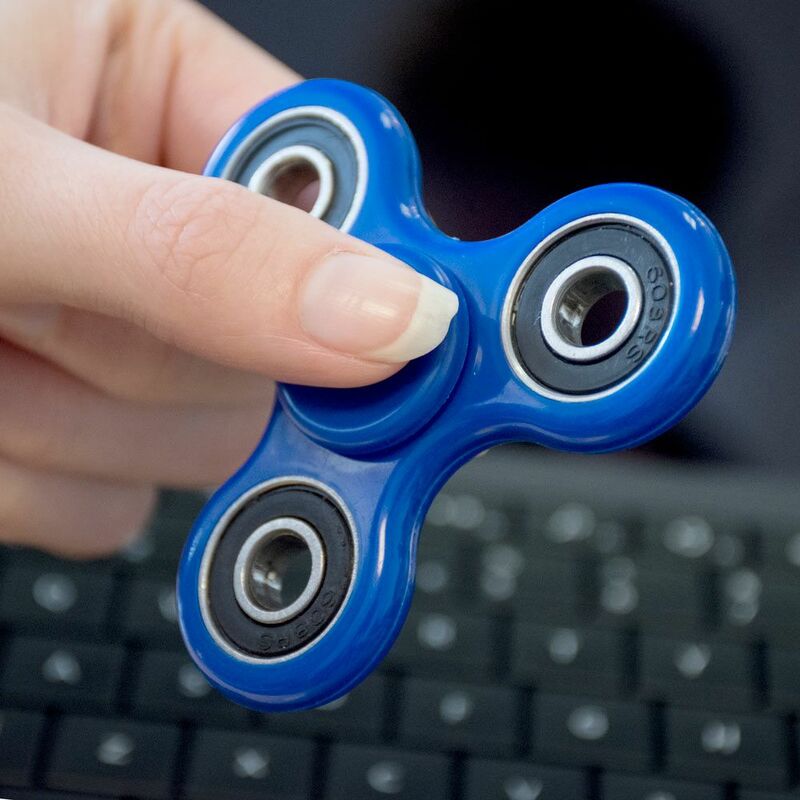 The Whirlerz Finger Fidgets are small enough to fit into any pocket or bag making them a perfect accessory to any occasion. Pick one of these up and we guarantee that you will struggle to resist not picking it up again! Please note: unfortunately we are unable to offer a choice of colour.